SARMs are becoming very popular with men and women that are looking to gain muscle mass. 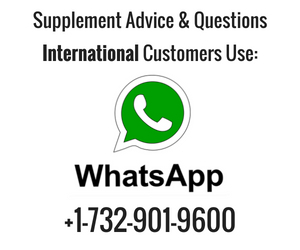 They are gaining popularity because they are not as potent as anabolic steroids, but produce moderate, almost most guaranteed muscle mass gains in most users. This, in turn, gives the appearance that the user is making natural gains as opposed to “cheating” (using anabolic steroids). Not only that but the college-age crowd no longer lusts for the typical “juicehead” body type that was popular in the 80’s and 90’s, but instead simply wants a lean, model type body that looks good for their Instagram feed. Obviously, This Person Below Is Using Anabolic Steroids, Which Most Women Do Not Find Appealing. Additionally, if you took a pop survey of 50 women I would bet 45 of them would choose a “model” type body over an overly muscular juice head bodybuilder with veins and acne. Besides that, SARMs like Ostarine, LGD-4033, and SR9009, do not produce the dramatic side effects that anabolic steroids do. Because of the lack of side effects, people cannot detect that someone is using anabolic drugs like SARMS, and therefore this makes the person using SARMs not embarrassed or ashamed. Typically, users of anabolic steroids and SARMs are considered “cheats”. SARMs effects are much weaker than anabolic steroids, therefore, it is hard to tell with the naked eye that someone is using SARMs. I have put together a frequently asked questions about SARMs to help people understand them more that have never used them. SARMs are legal to buy in the United States. I do not know about other countries. There are no laws that say purchasing SARMs is illegal. Therefore you can buy them freely and openly on the internet or in supplement shops. When you buy them on the internet as simply chemicals or research chemicals as many internet SARMs websites do, like Proven Peptides , it is perfectly legal. When you buy them at a supplement store and if the SARM you are buying is in capsules for human consumption and/or labeled as a dietary supplement then the company selling it is doing so illegally. 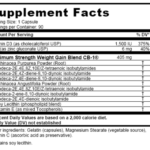 Supplement stores selling SARMs are breaking the law. Make no mistake about it. Technically if you do buy SARMs from a supplement store and they swipe your credit card or debit card they are committing fraud and the feds can seize those funds. And guess who’s name is on file that used their debit card to purchase SARMS? That’s right, you!. Therefore I recommend NEVER buying SARMs from a local supplement store. You cannot buy SARMs at GNC. Nor should you want to buy SARMs at GNC. The FDA has made it clear that SARMs are not dietary supplements they are drugs. In the future, I predict that SARMs will fall under the same drug category as anabolic steroids and that means possession and purchase will be illegal. About a year ago a congressman introduced a bill to do just that. If it passes SARMs will be banned and internet sites selling them like Newroids.com will have to stop. If you play professional sports or play on an NCAA team you cannot use SARMs. The NCAA does test for SARMs and if you are caught using them most likely you’ll find yourself in serious hot water. I did find about a dozen of incidences where professional athletes have been busted for SARMs use. A couple of years back an NBA was allegedly busted for taking LDG-4033 or Ligandrol. SARMs are drugs, they are not supplements and because of this simple fact, one should be wary that they could pose potential safety risks. SARMs have similar side effects like anabolic steroids, but looking at the studies they are far less severe. Because the research studies on SARMS are far and few in between. I have found some research studies that mentioned some side effects. The use of LGD-4033 did decrease good cholesterol. 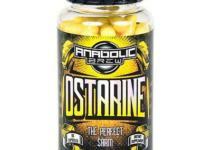 Ostarine has been shown to cause some liver damage similar to 17 alpha-methyl steroids like oral Anadrol and Dianadrol. The enzyme alanine-aminotransferase increased by 20% which means there are signs of liver damage. 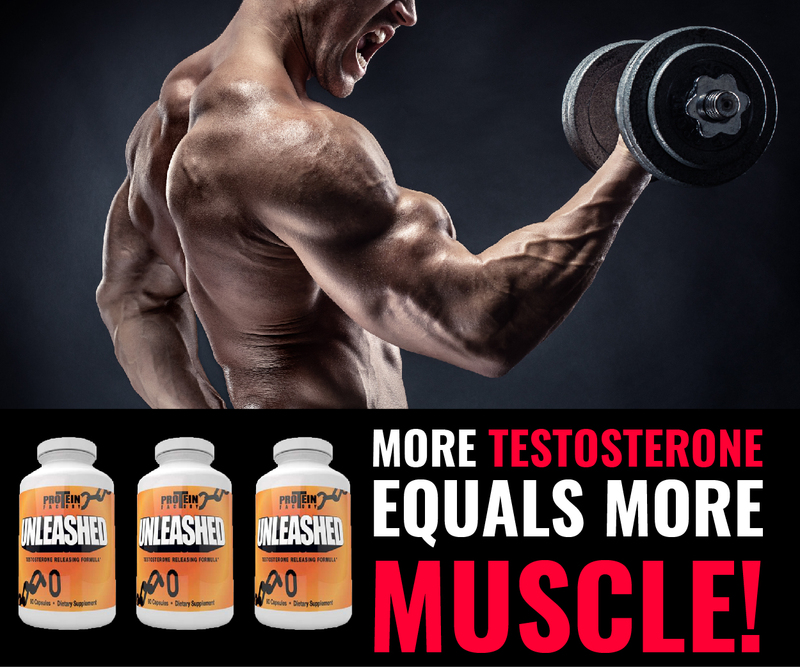 LGD 4033 use has been shown to suppress one’s natural testosterone production. The use of the SARM S4 has causes some night blindness. 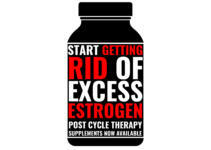 Because SARMs lower testosterone levels in the body, this means natural levels of estrogen are increased. When natural levels of estrogen are increased one has the potential for gynecomastia. The use of post cycle therapy is recommended to help combat coming off a SARMs use. Because SARMs suppresses the production of your own testosterone levels, you may experience testicular shrinkage. Some people have asked me will SARMS cause hair loss. Yes, of course, they can. SARMS are androgenic which can result in hair loss. 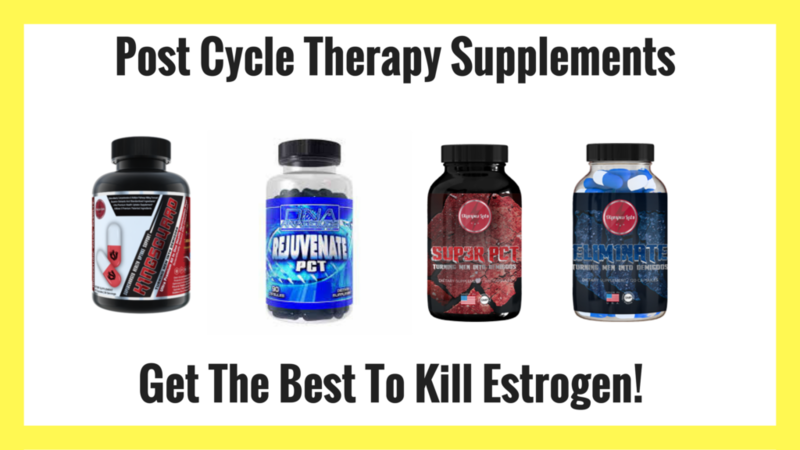 Post cycle therapy typically means helping the body get back to its normal hormonal production after using SARMs. The body wishes to remain the same, and by introducing SARMs into your system the body will begin to shut down its own natural production of testosterone and increase its own estrogen levels. Once discontinuing SARMS, the body simply does not automatically and rapidly start to increase testosterone and decrease estrogen. It does go back to normal levels, but it gradually takes it time. By using post cycle supplements, you can help support this process. One product is called arimistane. Arimistante is pretty effective and is probably my choice for post cycle supplements. 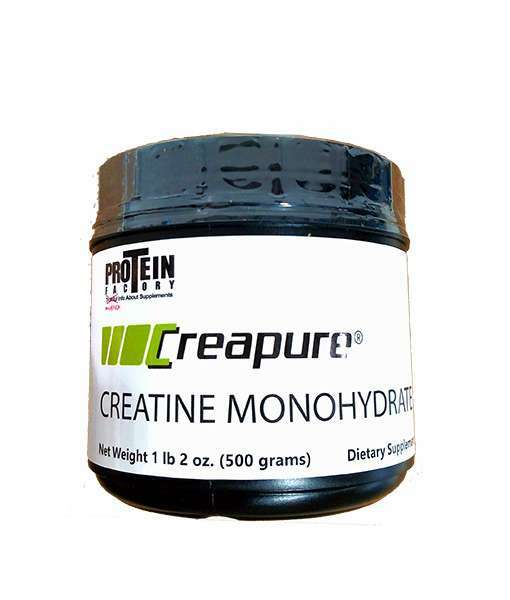 After that you have a wide variety of post cycle supplements you can find here. Nobody really knows exactly how to use SARMs for human consumption because technically they should not be used by a human. 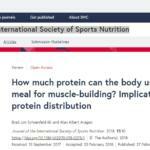 So-called SARM experts and self-proclaimed experts get their recommendation from the small number of studies that they find online. Additionally, because SARMS have been around for so long, people are slowly but surely discovering what is working for people that have used them. Click on each SARM profile below to see what amounts people are using. Many people ask me, “What select androgen receptor modulator would you take if you were to personally use them?” That is a very tough question because the data is so limited and any information you do find on the internet is bro-science and people are just guessing and assuming. First, let me say this, NEVER start taking SARMs without first asking your doctor. That is the smart and intelligent thing to do. Maybe he could at least prescribe you something like Clomid or Nolvadex to combat the estrogenic side effects. I base my choice on the best and worst SARMs on safety. The least androgenic a SARM is the better. However, what’s the point in using a SARM if you are not going to see any results? YK11. This is my top choice because not only is it a SARM but it is a myostatin inhibitor as well. Two for one. S4. I’ve seen some things about the most side effects happening from the use of this SARM, so I would put this SARM as the worst. Stacking SARMs is purely experimental. I would not recommend stacking SARMs. Females can use SARMs but just like anabolic steroids, females will experience more side effects than men. The benefit of SARMs use is that they do not have strong androgenic effects as anabolic steroids. That is why they appeal to so many. However, do not think that if you’re a female that you will avoid androgenic side effects. Deepening of the voice, extra hair growth, and acne is some of the common side effects that can occur with the use of SARMs. Post cycle therapy supplements are recommended after SARM use. In order to maximize the use of SARMs you want to increase your protein intake. When using SARMs your body will hopefully be in an anabolic state and it will be primed to increase muscle protein synthesis. Your body will need the protein and the BCAA’s found in the protein to help build muscle mass. The worst thing you can do when using SARMs is not consume enough protein powder. I recommend DOUBLING your protein intake. So if you are using 30 grams of protein post workout, you want to use 60 grams. If you want to keep it basic, simply get my Muscle Shake as this is a native protein blend and is a perfect choice for all around use. If you cannot afford that at least get some whey protein concentrate. You also want to increase your vegetable intake as well because vegetables do have some anti-estrogen effects. White button mushrooms have anti-estrogen effects. See the study below. Grube BJ, Eng ET, Kao YC, Kwon A, Chen S. White button mushroom phytochemicals inhibit aromatase activity and breast cancer cell proliferation. The Journal of nutrition. 2001 Dec 1;131(12):3288-93.
alcohol (remember your liver will be under stress, the last thing you should do is put it under stress more. 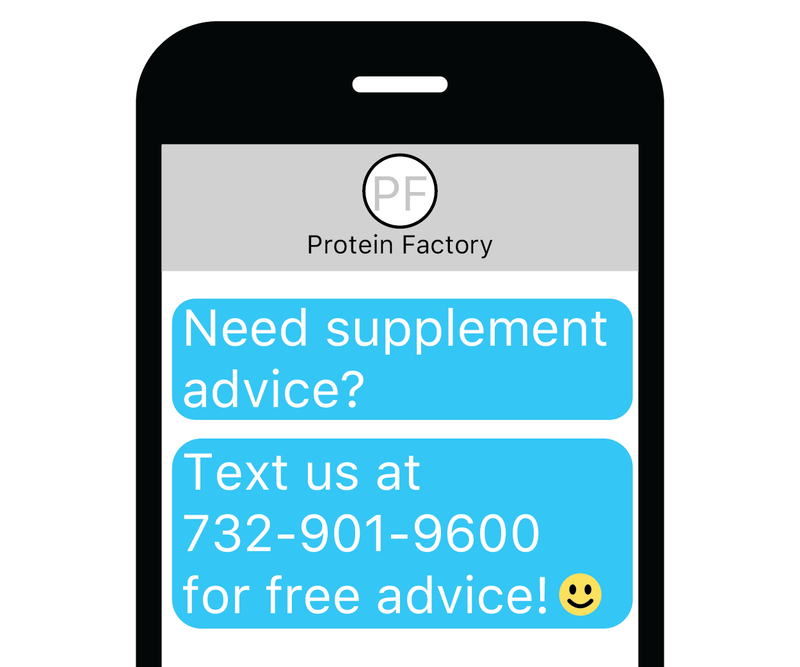 SARMs can easily be found on the internet with a simple Google Search, but I have made this clear over and over again that the SARMs business is a complete grey market. 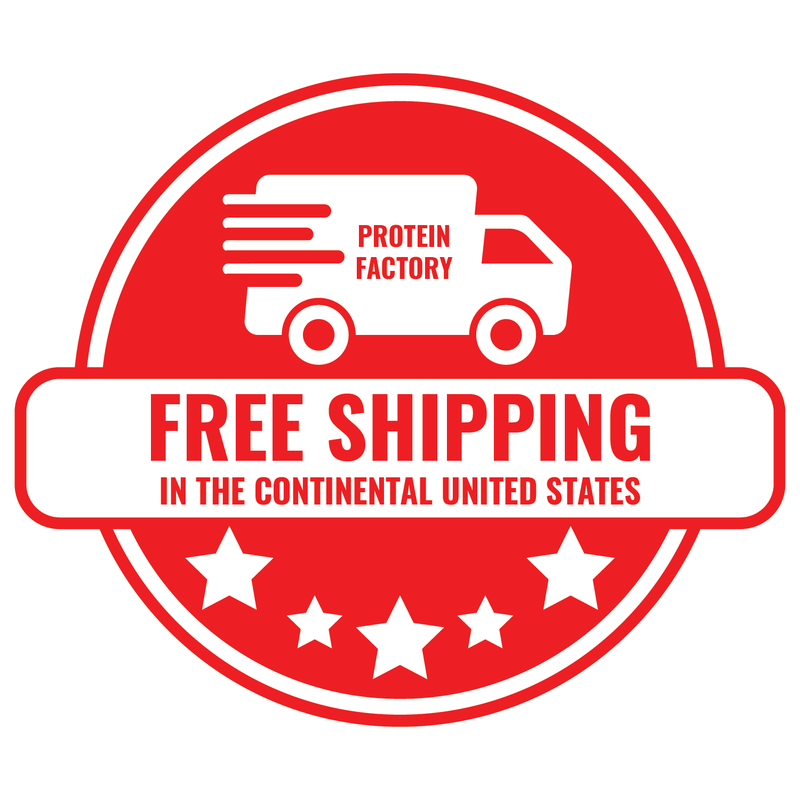 Any Joe Schmo can start selling SARMS by simply ordering them from a dealer in China, ordering some bottles, caps, and labels and bingo, you have yourself a SARMs distribution business. The problem is which company has purchases the best SARMs products. The ONLY way to know is the company that is selling them BEFORE they sell them to you, bottles them up and ships them off to be 3rd party lab tested. This is completely different than a certificate of analysis (C of A). A C of A does not count. It is worthless. Only a 3rd party lab analysis is proof. It’s like I told you I had a million dollars in my bank account, the only TRUE way to prove it is to show you my bank statement or my bitcoin wallet. The paperwork has to be there. My current recommendation is Proven Peptides. In conclusion, I want to make it clear that SARMs are drugs, they are not supplements. They are powerful drugs as well and they could have side effects. Remember to think twice about buying SARMS and using them to increase muscle mass. I would suggest reading my SARMs review pages because it will give you people’s experiences with them. That being said I think that SARMs will become illegal soon, but at the same time I think we will see pharmaceutical companies make them in Europe and the quality will increase.